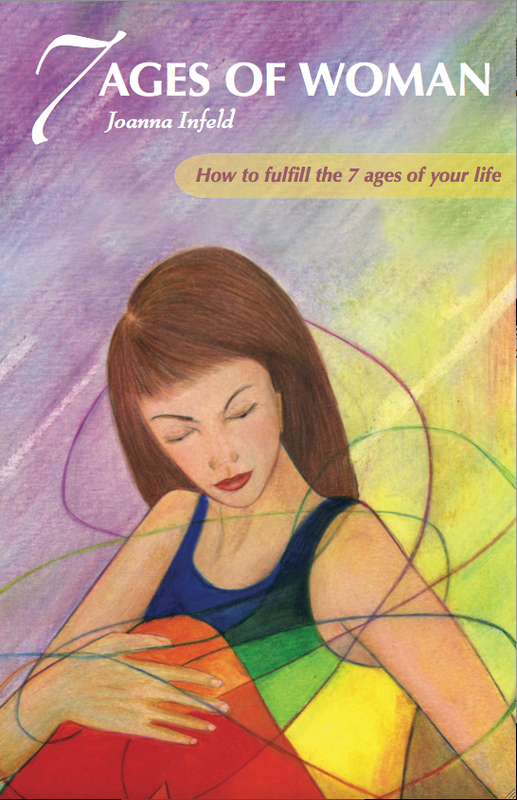 This book explores the seven ages of a woman’s life from birth to death and how each stage relates to the seven colors of the spectrum. Every eleven years we enter a new sun cycle and as we do so, the energy we process changes. 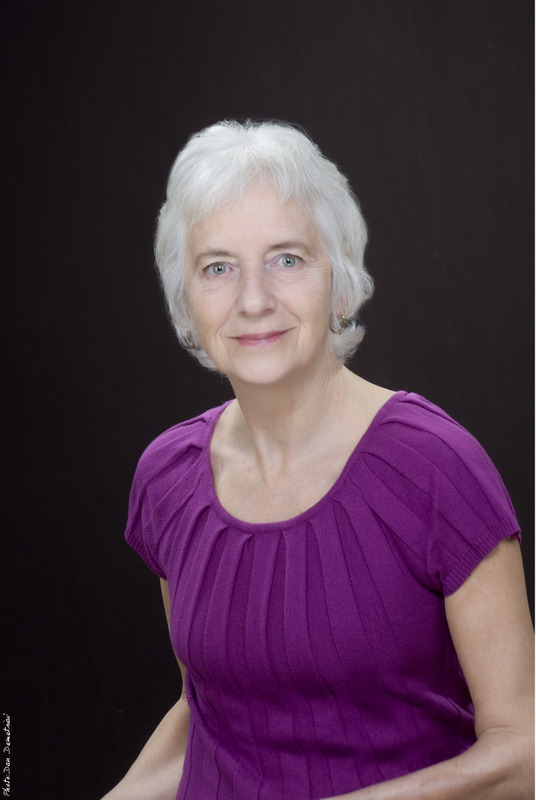 In this book you will find practical meditations, prayers and ceremonies to acknowledge these seasonal changes and to help every woman find ways to improve her life.